If you have been reading this blog for long, you may have caught a whiff of my secret. I suffer from depression. No one really wants to talk about it, because, it's, well, depressing. Mine is always worse during the winter months. But this last winter, whoa, it was h-o-r-r-i-b-l-e! If you suffer from depression too, God bless you! It is so debilitating and because others can't see it, then they tend to disregard it as something you can control. Take a shower, exercise, see a doctor, read the bible more, do more for others.......the advice is endless! They may mean well, but if they don't live with depression, they have no idea how hard it is and that you can't just "shake it off". This past winter, I felt like I was drowning and I'm not exaggerating when I say I barely made it to spring sane. On top of trying to tread water all those dark months, I'm a stay-at-home, homeschooling mom. It's tough. So why write about it now? 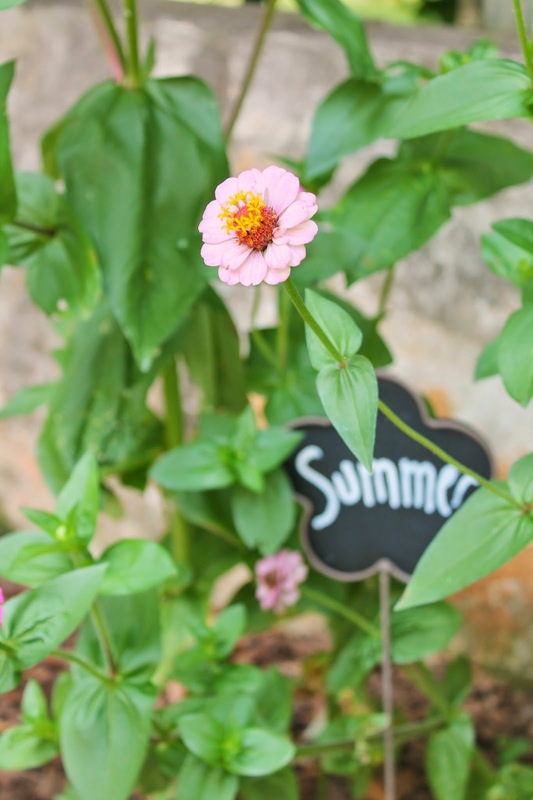 I've noticed that for the first time, I'm soaking up summer like I'm just parched. 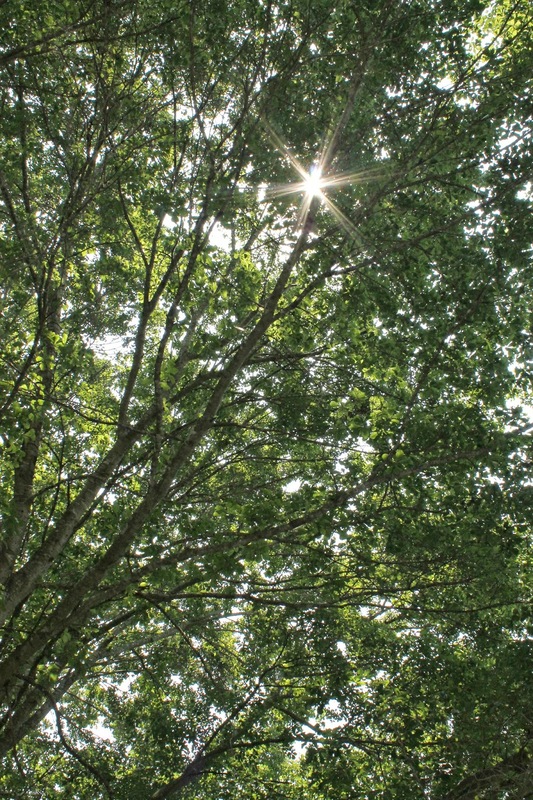 I can't get enough of it's warmth and light. I've ALWAYS looked forward to fall, but not this year. I can feel my heels digging into the soil as my body puts the brakes on summer coming to an end. I look at the calendar with dread as June flew by and now July following quickly behind. I'm passing through each day of summer kicking and screaming- NO, please don't gooooooo! I feel my anxiousness as time seems to be whizzing by. So why am I telling y'all about my secret? Because I know that I'm not alone in my depression and fear and you're not alone either. There's safety in numbers and if we can come together and share our secrets and fears, they become smaller some how and easier to defeat. Transparency is the devil's enemy. If we feel alone and desperate, we are far from God's desires for us. I have quite a passion for writing here on this blog and sharing with y'all, but it's so much more fun when it's not a one sided conversation. If you suffer from depression, please feel free to share in the comment section below, and I'm quite sure that when we come together we will find strength. We can help one another and maybe this winter will not be as dark as the last one. Thanks for stopping by and remember that you are not alone in your sufferings! You know I have suffered from depression and anxiety in the past as well. Mine has come in spurts throughout the years. What works for me is probably not going to work for others, but staying busy with many activities on the calendar seems to help me a lot. Of course sometimes this backfires in burnout. My problem is when my mind is allowed to wander in places it doesn't need to be, that's when the worry comes. It's a true blessing to have friends that understand and that can allow the person suffering some space until it passes. Many times I've been abandoned by friends that just didn't understand and felt rejected by my distance. It's a sad cycle but having true, forever friends is a most precious blessing! Beth, I had no idea! I'm just feeling less alone and isolated already! There's such power in sharing! Thanks for commenting dear one! I think it's wonderful that you have so openly shared your heart and personal struggle with depression like this Amy. SO many others have this same struggle, including myself. You have helped many by sharing this because it reminds us all we are not alone during those dark times. Much love to you. Thanks Jessica. You are a true, thru thick and thin, friend! That's the bestest kind, don't you know?! What a great post. It's such a tough thing to talk about and share because there can be such shame attached to it most of the time. I think it's wonderful to open a discussion about it; strength and safety in numbers and one can never have too much of either. 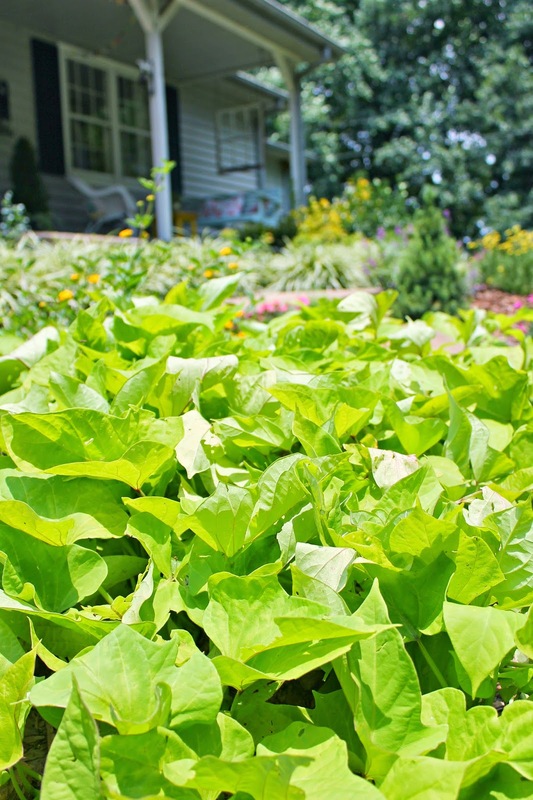 I just love your pictures and I think I spy sweet potato vine, one of my favorites! 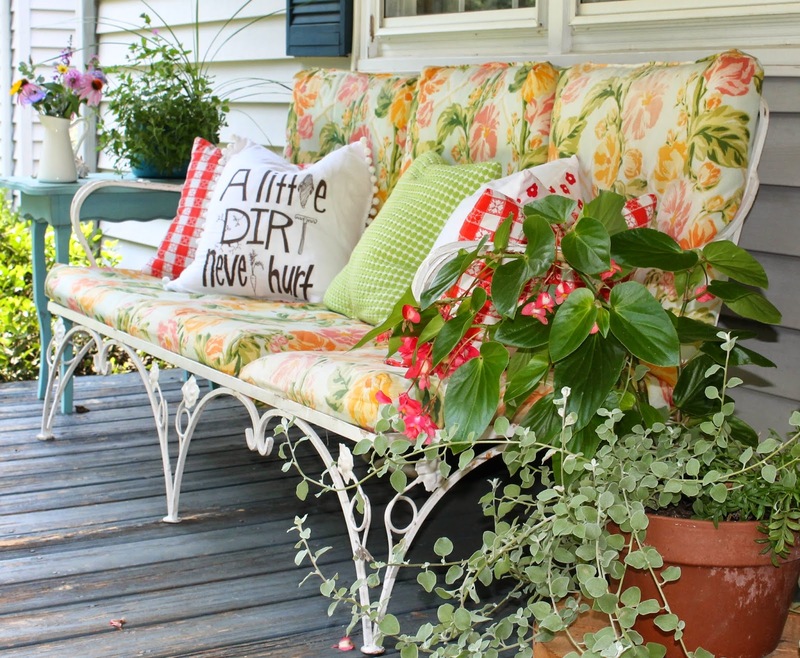 Love the "dirt" pillow, too cute. You do spy sweet potato vine April! It is also one of my favorites! Thanks so much for stopping by for a visit! It was depression over Joe working for the first 6 years at the Post Office with NOT being able to refuse overtime!!! He was never home, I was working full time with 2 teenage sons no less and everything fell onto me!! Depression and anxiety caused me to gain 80 pounds!!!!! And have multiple health issues which i am still dealing with because of that weight gain... I have lost 55 pounds but it has taken me 17 years and the threat of another surgery to do so!! I'm pretty sure that there's LOTS of us out there Debbie! Thanks for stopping by, your support is hugely appreciated! I don't normally suffer from depression, but my Mom died quite suddenly a couple of months ago and I suffered the worst kind of depression I ever have. It knocked me to the ground. I was bone achingly tired. I could barely move from my bed in the morning and when I did it was just to a comfy chair in our family room. I sympathize with you. Until someone has been through the depths of depression they have no idea how very debilitating it can be. I have recovered a bit and am functioning at a better level now but I have learned to pace myself and know that it's always possible that depression can raise it's ugly head once again. I am always hear to listen so if you need an ear, please stop by. Susan, it's so nice to "meet" you! I have felt that debilitating depression before, and with three children still at home, it was tough pulling myself out of that hole. Thank you so much for your comment and don't be surprised if come winter, I stop by for a hand up! You do the same; I'm always available! I'll tell you, this past winter was hard on me as well. So long and dark and cold. I felt a little depressed myself. I need as much vitamin D as I can get and am actually dreading the coming winter. Perhaps I need to move south? Nice to 'meet' you-I homeschool as well and always like to meet other hs bloggers. Would love for you to stop by Fridays Unfolded this week! Thanks for stopping by Alison and thank you for the invite! Nice to "meet" you as well! I think this post is awesome! There was a time in my life I was depressed but I was going through a huge trial. I am happy to say that I haven't struggled with it in years but it is never forgotten. I have figured out ways to stop the negative thoughts quickly but I think you are wonderful. Truly amazing and thank you for your transparency. I was thinking this very thing the other day. I live in Arizona so I really miss seeing "green," LOL green grass and trees. I am in Hawaii for a month and the other day I stopped what I was doing and literally sat under a BIG green tree. I felt renewed and sooo happy. reminded me of my childhood and how grateful I truly am for life, love and family. I think sometimes we need to just stop. Take a seat, be still and remember why we are so blessed. I love your pictures!!!! Just beautiful. Your soul shows through and it is beautiful! Dee, what a sweet, sweet comment. I'm so grateful that you have made it through to the other side of your depression. Thank you so much for stopping by and just making my evening. Have a beauty-filled week my dear!